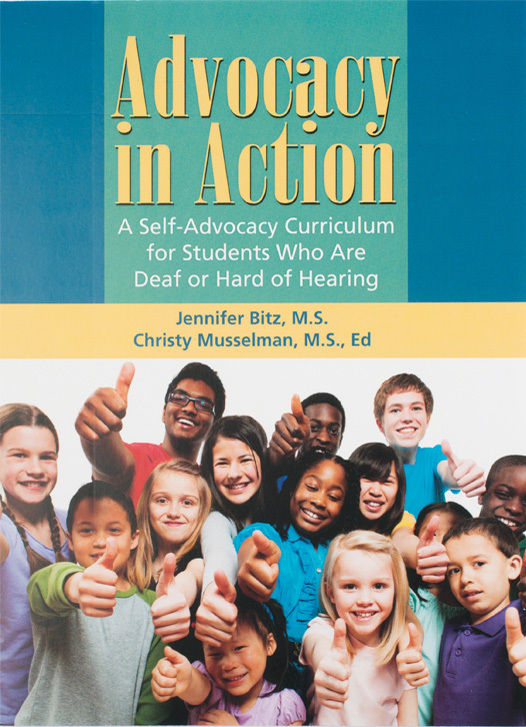 Self-advocacy is an incredibly important skill for students with hearing loss for lifelong success. 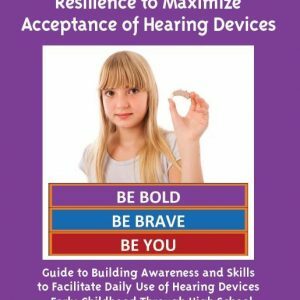 From the confidence needed to self-disclose the hearing loss to the techniques and strategies for requesting improved communication – self-advocacy is too critical to assume that the skills will be learned without direct teaching. 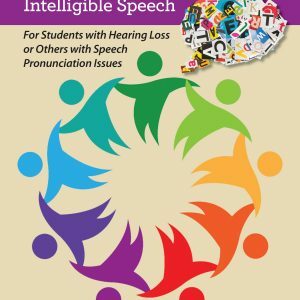 The Special Considerations section within IDEA and ADA Title II require school teams to discuss whether the student is accessing communication equal to peers in the classroom environment. 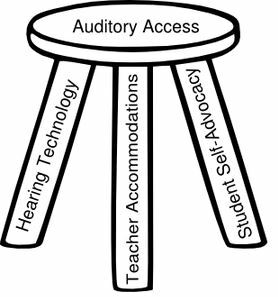 As the graphic indicates, access will only partly be achieved via technology and teacher accommodations. 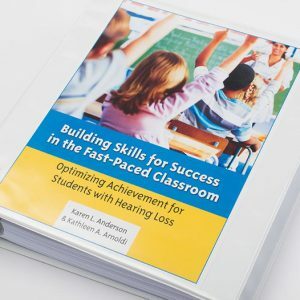 I came across Advocacy in Action and felt it to offer material that is incredibly complimentary to what is found in Building Skills for Success in the Fast-Paced Classroom , Building Skills for Independence in the Mainstream , Steps to Success: Scope and Sequence Curriculum , COACH and various materials available on this website . 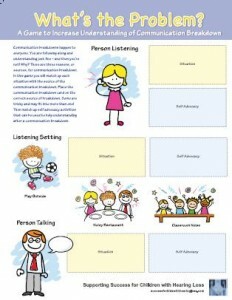 Together, these all provide various grab-and-go materials and techniques for teaching students self-advocacy skills. I love that it comes with 89 ready to use worksheets! 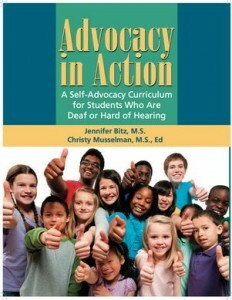 Advocacy in Action provides tools for teachers to help students identify and develop self-advocacy skills. The text is designed to be easily individualized for each student or small group of students and for each teacher or parent. 181 pages, 8.5″ x 11″, spiral bound. 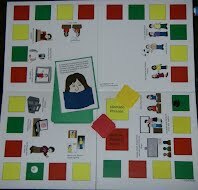 The original version of Advocacy in Action came with a CD containing many worksheets plus assessment material. We are phasing out the CD. The worksheet materials will be available as a free accompaniment to Advocacy in Action via use of a coupon code in the front cover of the book. Use the coupon code to download the five compressed files of the 89 files described in the materials below. 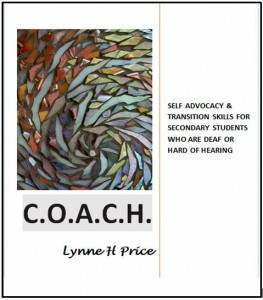 Advocacy in Action $52.00 + S/H Download accompanying worksheet files below. The original version of Advocacy in Action came with a CD containing many worksheets plus assessment material. We are phasing out the CD and the worksheet materials are available as a free accompaniment to Advocacy in Action via links to download, which you’ll receive with your purchase receipt. Download Directions: When you purchase Advocacy in Action, you’ll receive an order receipt with links to download the 5 compressed sets of files listed below. Clicking these links will allow you to download the materials.